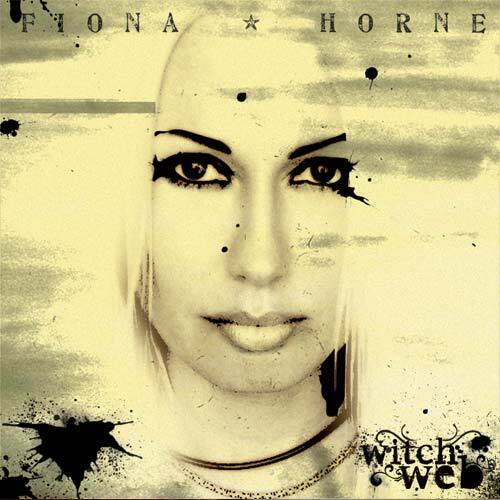 Fiona Horne created the collection of songs on this album to guide you to the magick and beauty of the Craft, whether it be deep in ritual or simply taking a walk. Witch Web is an album about celebrating the joyfulness of the Craft and the majesty of life on this planet. Fiona sings about the small things that make life wonderful in Simple Truths of a Modern Witch. In other tracts Fiona honors the Goddess, as in her rendition of the Gayatri Mantra, a Hindu chant to the Mother of all knowledge and Dark Goddess, a song dedicated to her patron Goddess Lilith. Witch Web is the perfect album for chill out time or when in need of a 'witchy' pick me up. The songs are upbeat, powerful, and spiritually uplifting.